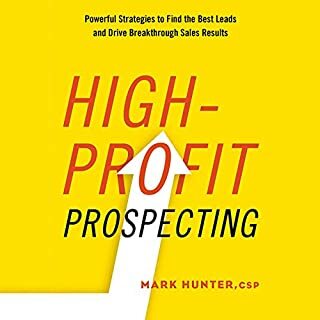 Would you consider the audio edition of Combo Prospecting to be better than the print version? What was one of the most memorable moments of Combo Prospecting? Using the "one-two" punch and the fact that the phone is still relevant. Which character – as performed by Simon Mattacks – was your favorite? I listened to most of it on a 7 hour road trip. Excellent book and content. It de-mystifies the sales process and is a great guide for sales success. 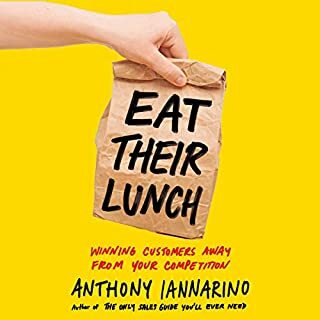 I've been in sales for over 20 years and this book was well worth the time to read. 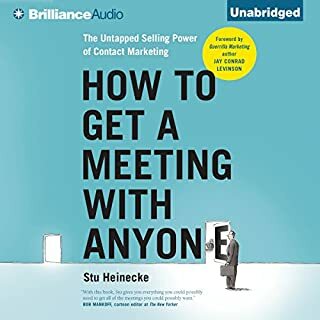 It is very current and gives helpful, specific tactics to use for successful prospecting, including technology suggestions and communication strategies. Great book! I never write reviews... But this book was so good that I had to. To sum it up, it gives practical guidance that dramatically changed the way prospects responded to me overnight. It was such a dramatic shift - if you are in sales get this book and the supporting resources he suggests. Not sure where or how I learned about Tony Hughes. It seems he may have simply showed up in my LIn feed - for several weeks in a row. Nevertheless, I found his prospecting strategy to be compelling and probably challenging. And, certainly worth emulating. The book incorporated the Tom Hopkins theory - "Repitition is the motherhood of learning." Mr. Hughes is consistent and repeats his mantras frequently. Not a negative - but it does become redundant after the third time. What I would have liked more was depth around LIn Sales Navigator. One of his "must have tools". A "triple" (combo) in under 2 minutes is hard. I know because I tried and timed myself before listening to this book. Nevertheless, the next step for me is to buy the book (Kindle version) and see if I can get more from the written word on a second pass. 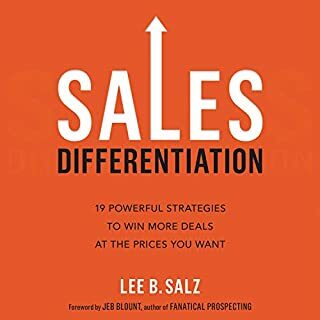 If you're in sales, sell complex solutions and are looking for another and probably a better way to achieve your goals, this book is absolutely worth reading. I thought it was a great book and learn a few things to incorporate into my selling process. The author does a really good job of drilling in his main points and concepts. He covers LinkedIn Navigator techniques like no other author. how to conduct combo prospecting. If you aspire to be a trusted advisor and smashing your numbers this book has so many insights how to achieve that. Certainly a book I will refer to again and again for the many teachings. 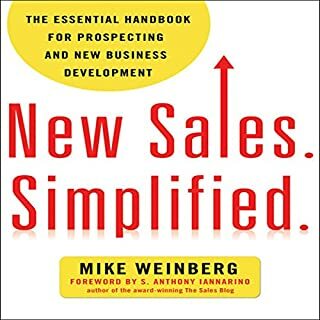 Great Insight I recommend this book to anyone who is serious about sales. Real world practical advice. As a managing director, it was great to hear Tony’s insights into what it takes to play at the highest level. 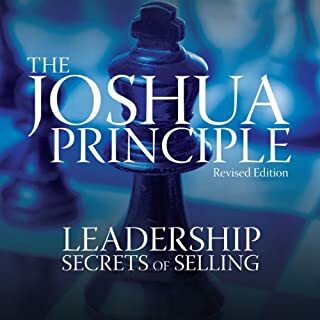 A fantastic call to action to all sales professionals, CXOs and business owners to become one of the greats - and packed with the strategies to do just that!! What a great book. It outlines a simple program to help you get more sales. This book would be great for the beginner or someone who wants to get to the next level. 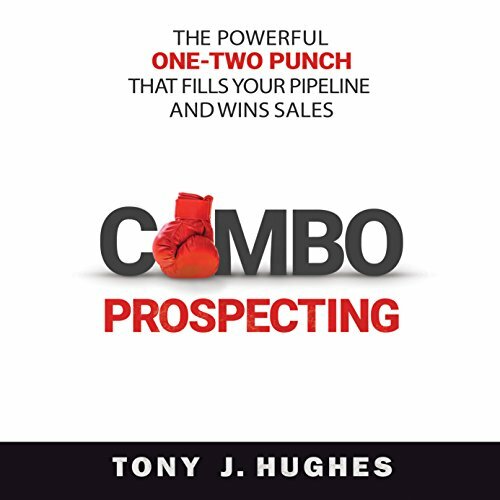 Tony has done a great job in showing how using the tools available in combo increases the success rate of moving leads to prospects and then onto sales. A grounded no BS sales book . Much wisdom and experience by a legendary veteran . Inspiring ! What did you like most about Combo Prospecting? Hottest one at the bar... very funny and so true. Everyone in sales should read this. Solves the #1 problem everyone in sales has... not enough sales opportunities.